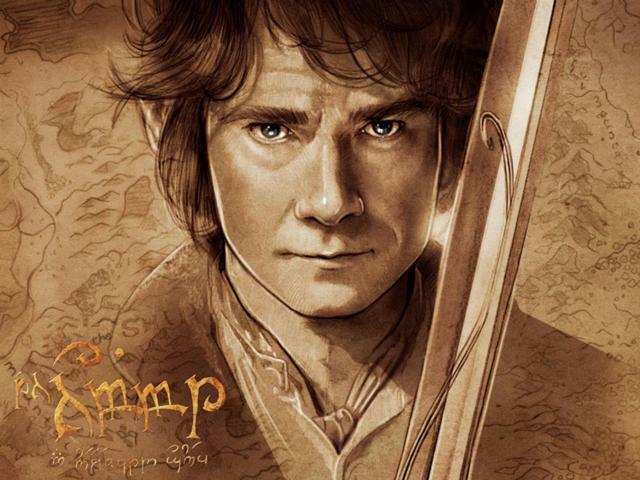 There is just something I love about Bilbo Baggins in The Hobbit. I think because of his bravery- getting beyond being the scared Hobbit and doing what needs to be done. Also, his selflessness and kindness. That's the type of person I want to be.